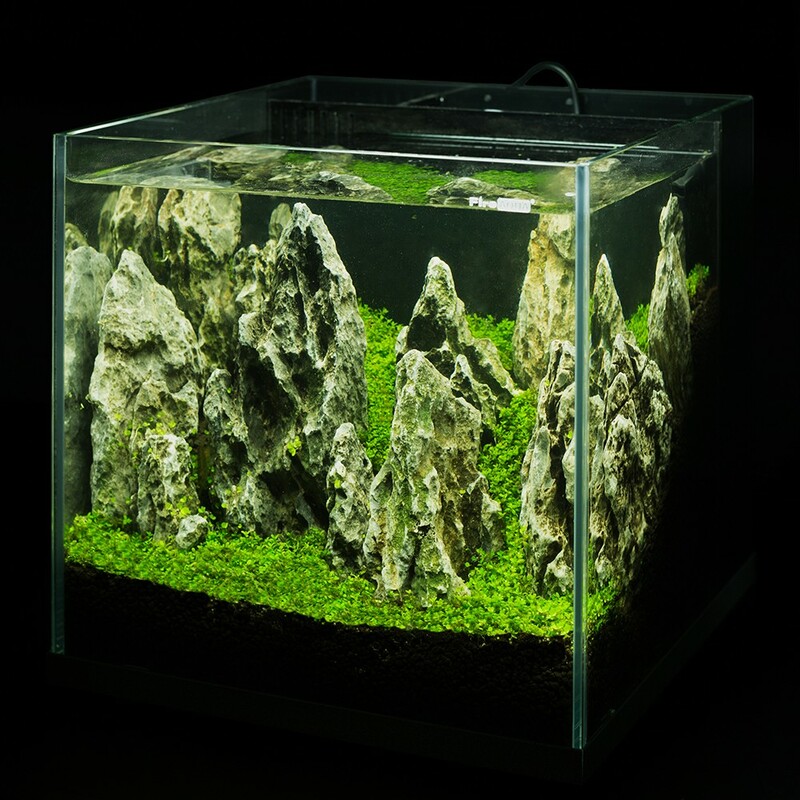 FireAQUA Technology(Beijing) Co., LTD, headquartered in Beijing Central Business District (CBD), is a technology-innovative company specialized in R&D, manufacturing, sales and service of aquarium products. 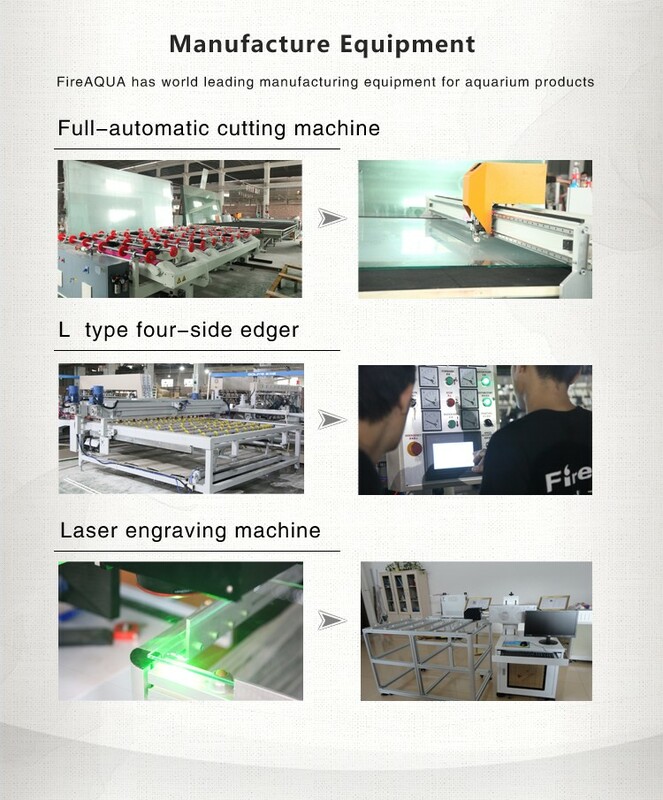 With modern production equipment and management, FireAQUA's manufacturing base located in Foshan, Guangdong province completely overcomes quality unstabilityand delivery uncertainty encountered by many manufacturers in north China in cold winter. 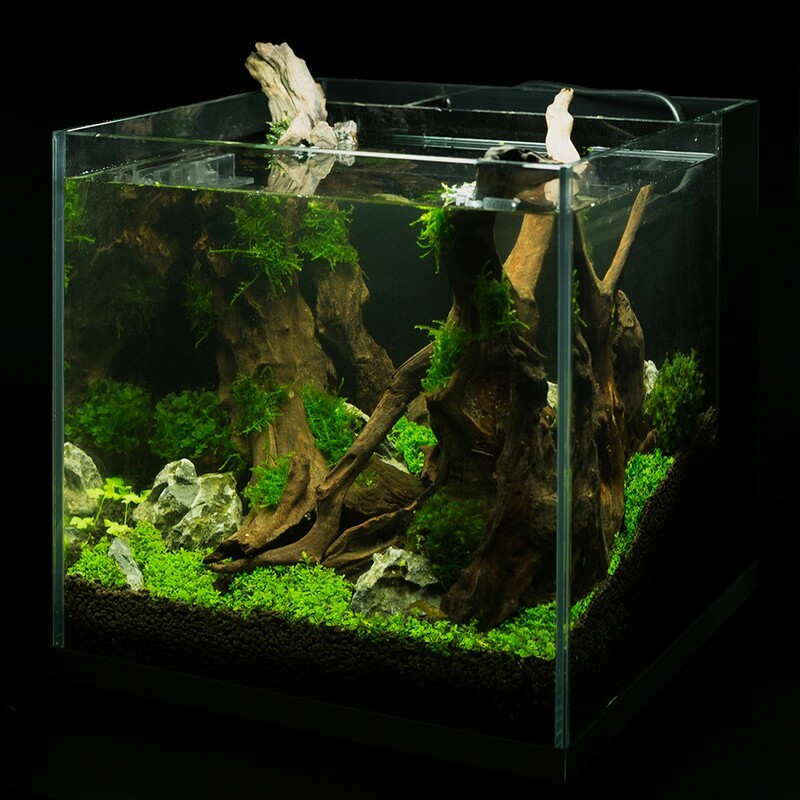 FireAQUAis one of the leading ultra-clear aquarium tank manufactures with the most advanced equipment and the biggest production capacity in China. 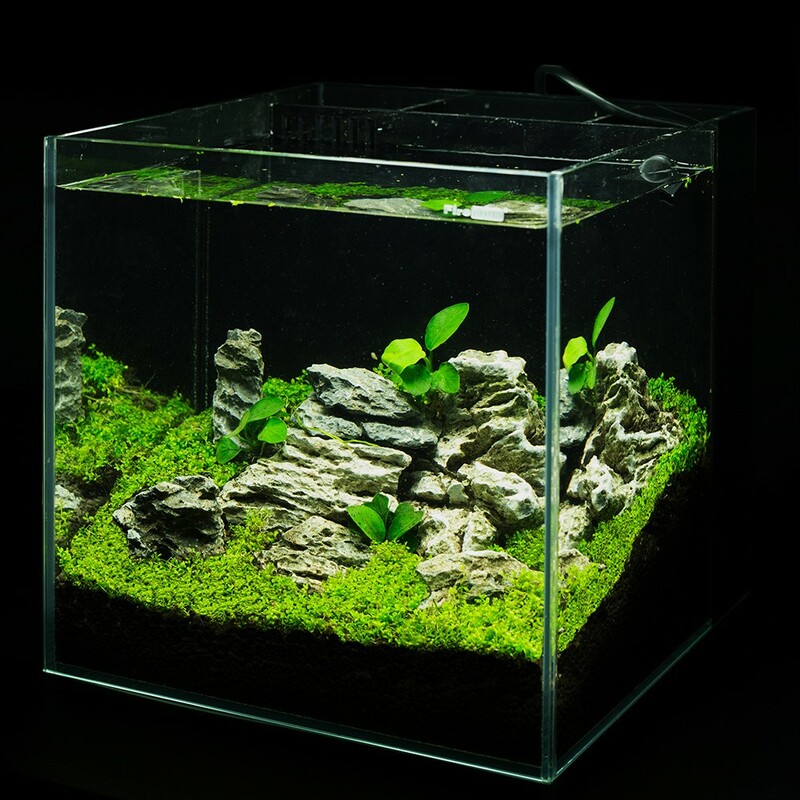 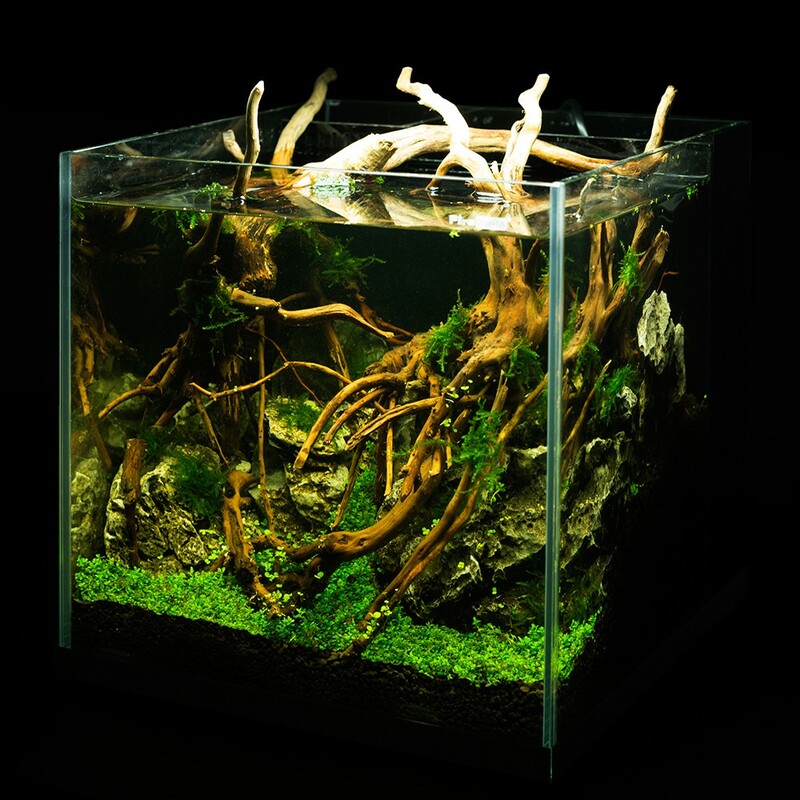 Modern FireAQUA ultra clear fresh water fish aquariums. 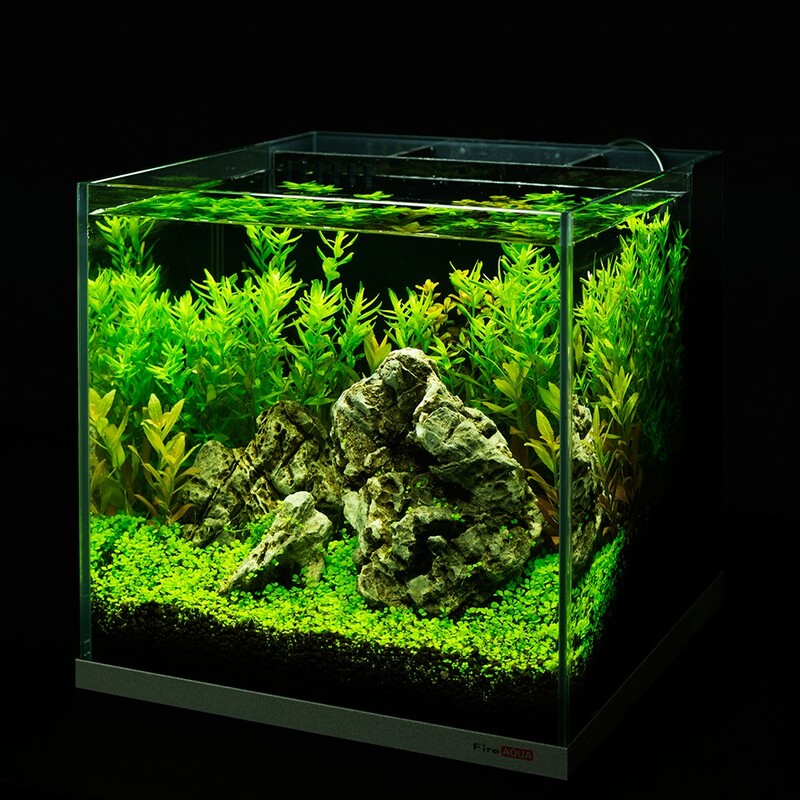 Nano range: All-in-one nano aquariums made of ultra clear glass; different sizes ranging from 17.6 L/4.6US gal to 27 L/7.1 US gal; ready for set-up with complete set of accessories including low-noise pump, full filtration system, lovely LED light, tank lid and mat; ultra clear glass stand available as an option. FireAQUA ultra-clear tank is using newly designed independent packaging. 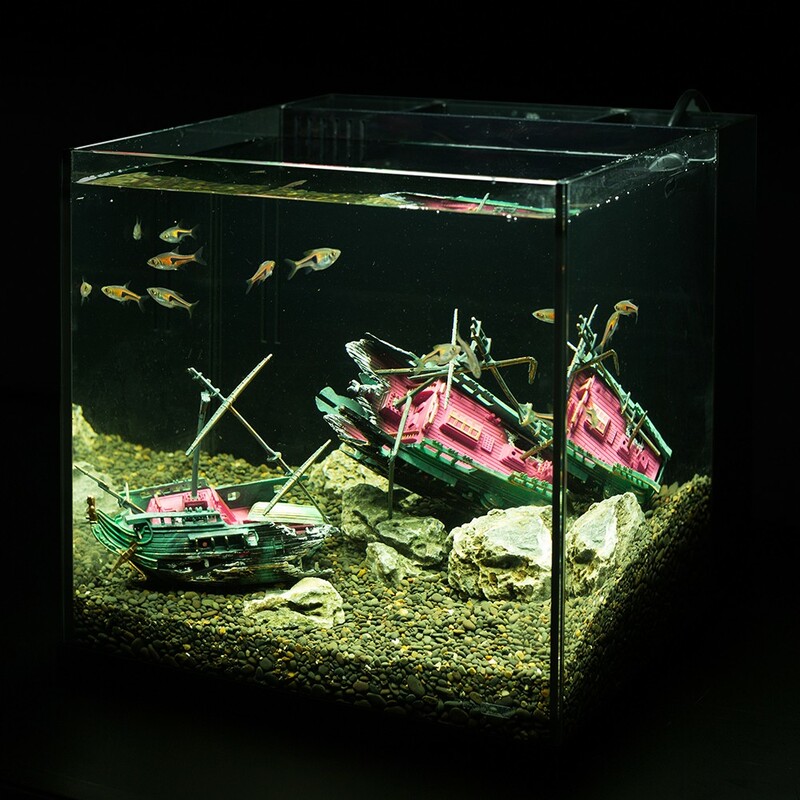 The tank is wraped with plastic film to prevent dirt, fingerprint and wood flour, and then protected by up-and-bottom carton cover and supporting angle beam. 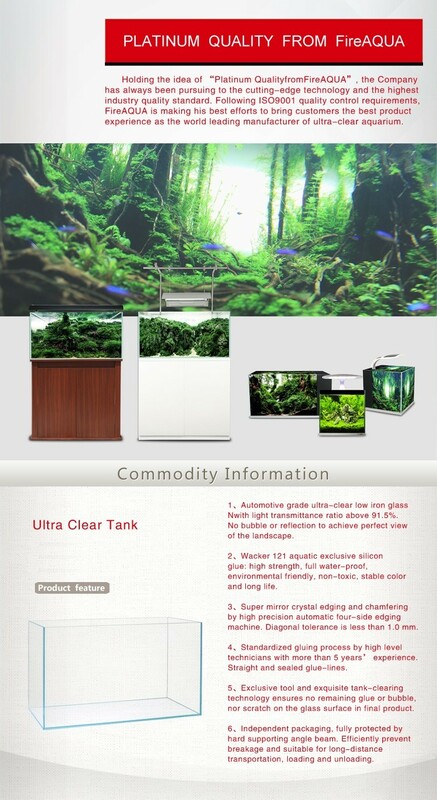 It is not only suitable forlong-distance transportation and dischargingbut only delivering a perfect product to client easily. 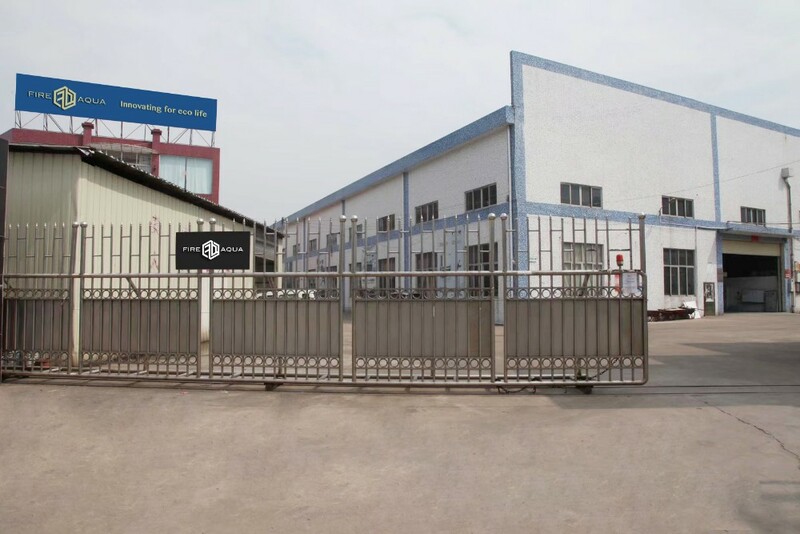 FireAQUA owns specialized storage and logistics equipment, which guarantees not only the delivery speed of standard products, but also containerarrangement and loading for export order.